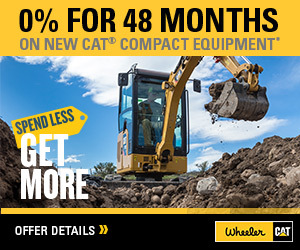 D6 Dozer For Sale | Wheeler Machinery Co. 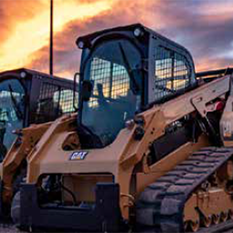 The new Cat® D6 dozer helps you move material at a lower cost with a fully automatic transmission, outstanding fuel efficiency and reduced service/maintenance costs. Choose from updated configurations and enjoy a fully redesigned cab. 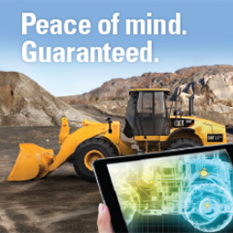 Plus, a choice of CatConnect GRADE technology features adds to ease of operation by helping you save even more time, material and operator effort. The D6 is legendary versatility you have come to trust, with added performance and effi ciency to help you take your business to the next level.